Death is considered as a normal part of living. However, being left behind is never easy. 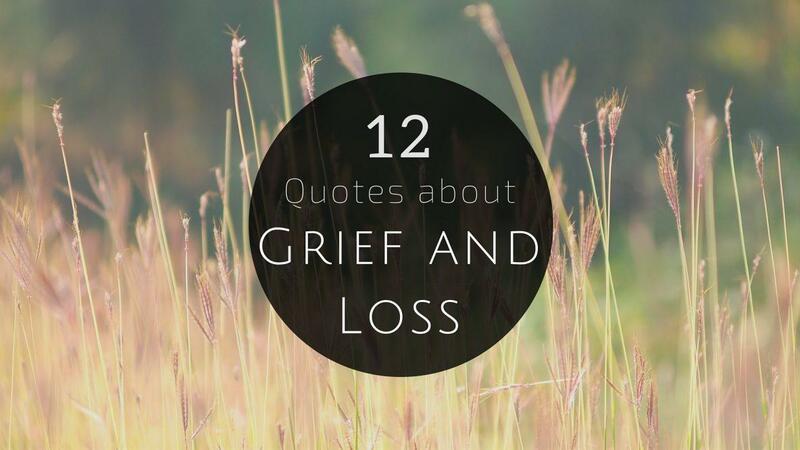 People who are coping with the death of their loved ones is never easy. 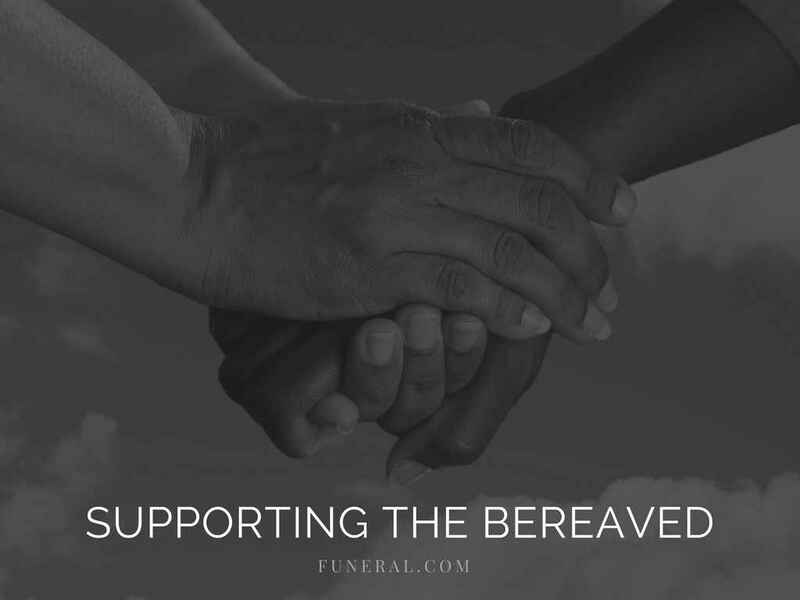 The challenge is to help them deal or even just be there for the people who are bereaved as a support.